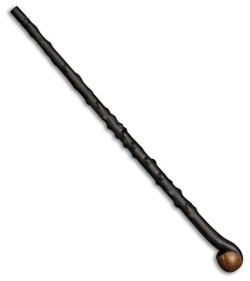 The Cold Steel Irish Blackthorn Walking Stick is made from solid Polypropylene with a polished faux wood grain head. It's perfect for walking or hiking, and also makes a formidable self-defense weapon. Constructed of solid Polypropylene that will never warp, crack, rot, or fade. Polished faux wood grain head. 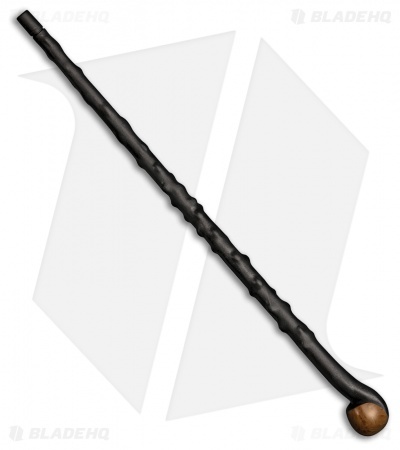 38.5" overall length with a wood grain texture.